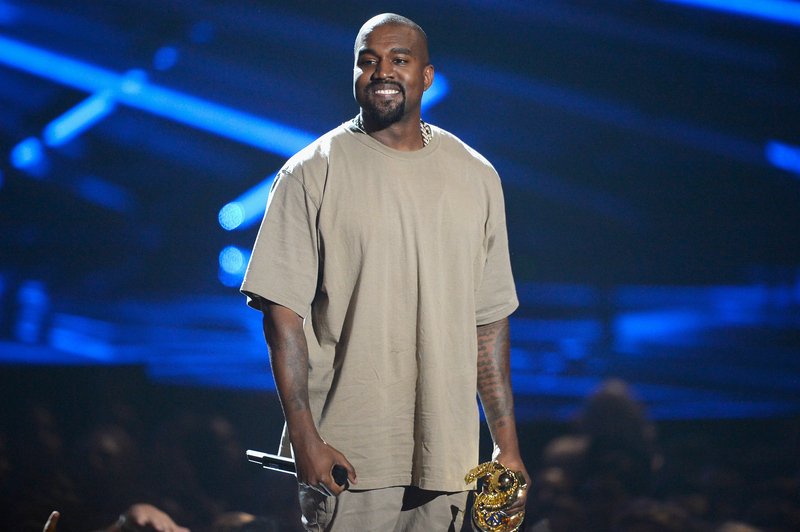 2016 already looks set to be an epic year, and the latest Kanye West news only adds to that excitement. With an announcement made via wife Kim Kardashian West's Twitter, it appears that West will be releasing a new song every Friday. But what does this mean for Kanye West's album Swish ? Are the tracks he'll be releasing ever week songs from Swish, or merely promotional material in the run up to the album finally being available? Has West found a new and inventive way to release an album, or are these songs something separate altogether? After all, in the age of the surprise album drop, and with artists like Adele and Taylor Swift keeping their albums from Spotify, is West trying to mix things up with his own album release? As Alexis Rhiannon recently speculated, "If Kanye is releasing a track a week, and his previous album lengths are any indication, Swish will be out in its entirety by Mar. 25, at the latest. (That's 13 weeks from New Year's Eve, when Kanye released the first track, "Facts".)" If it's West's innovative plan to release his album via the Internet, in weekly installments, that's certainly a new way for fans to experience his music. Or maybe the release date for Swish is way closer than we've been led to believe, and he only plans on releasing a choice few weekly tracks before the album drops. What do we know so far? While Kanye West has remained silent on Twitter on the topic of Swish in recent times, his wife has been very vocal. In fact, it looks as though Kim Kardashian West is running the entire PR plan behind Swish. While Kardashian West's Twitter suggests that we can expect new songs every Friday from her husband in the coming weeks, is it actually more likely that the singer himself will drop his entire album, unexpectedly, when no one is prepared for it? It seems unlikely that the rapper would use his wife as a marketing tool for a musical endeavour, and much more likely that he'd capitalize on her fame and followers for distraction purposes. Of course, this is just one theory, but I certainly wouldn't be surprised if Swish appeared sooner rather than later. Another option is that West is previewing some songs from his new album online to generate excitement, before moving in a different direction altogether. It's been largely speculated that the Yeezus star will give his album exclusively to friend Jay Z's streaming service, Tidal. With musicians making exclusive deals with streaming services on the regular right now, it would certainly make sense for West to enter into an agreement of this sort. Having given fans a taste of his album, it would presumably entice a lot of listeners to take up a subscription to whichever service he went with. Finally, perhaps Kanye West is releasing his entire album, track by track every Friday, and it's really as simple as that. Stranger things have happened, and fans are definitely responding well to the prospect of new music from the rapper. Hopefully Swish will be with us very soon, because the anticipation is a killer.